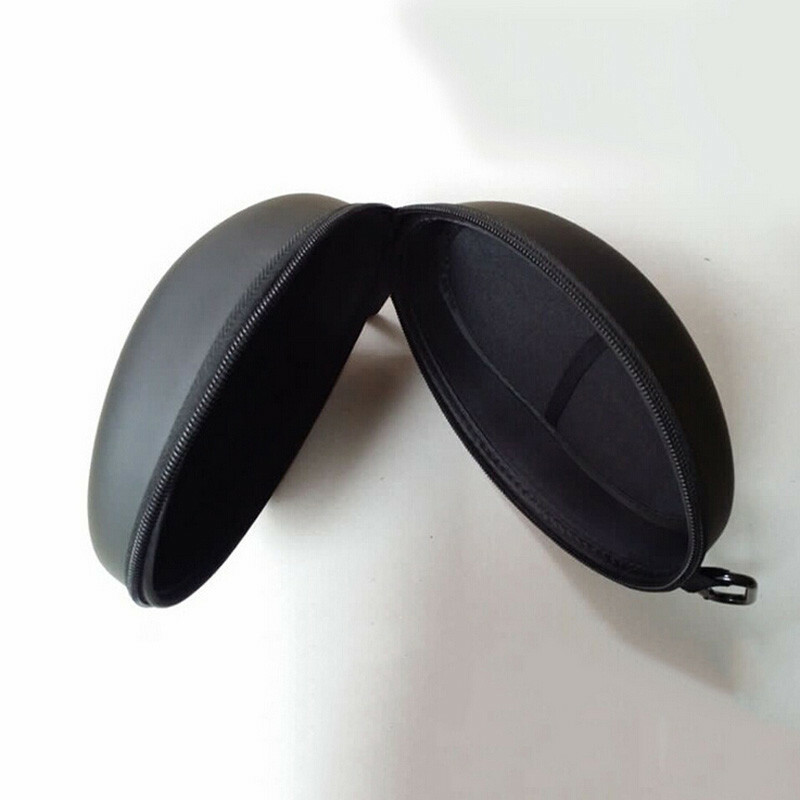 • EVA outer shell and interior velvet fabric can protect your headphone very well. 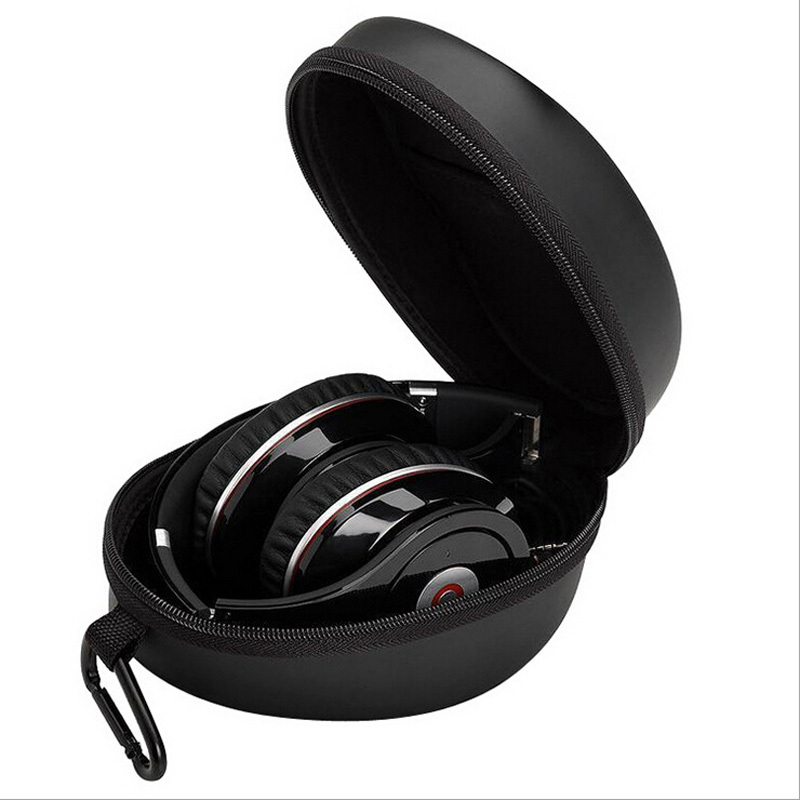 • The thick and elastic strap to hold your headphone firmly. 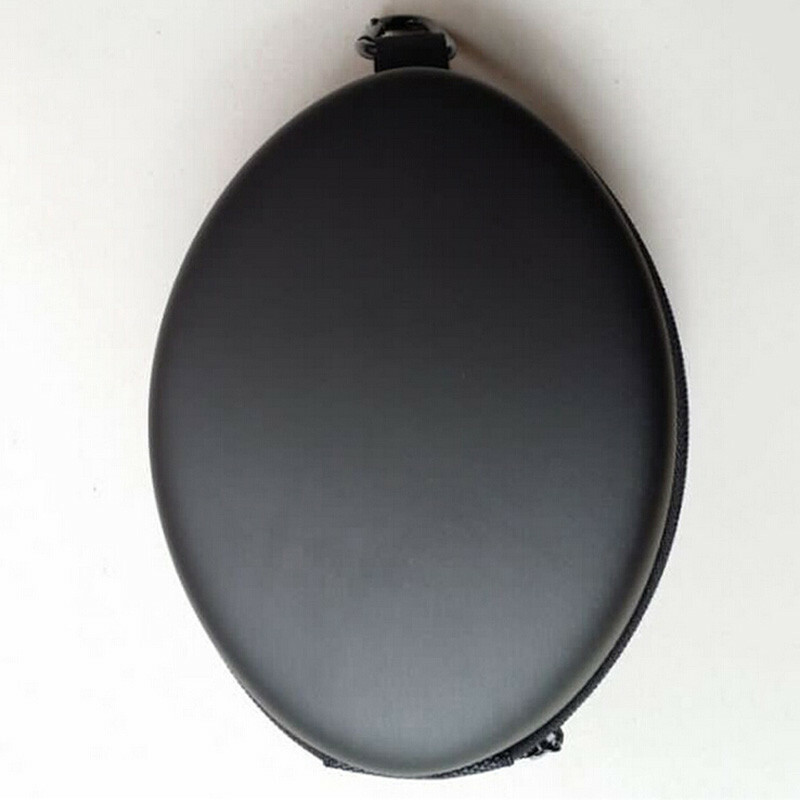 • Mesh pouch can also hold extra cable. Note: The headphone and other accessories are not included!